Happy New Year, Mellow Moments Club members! 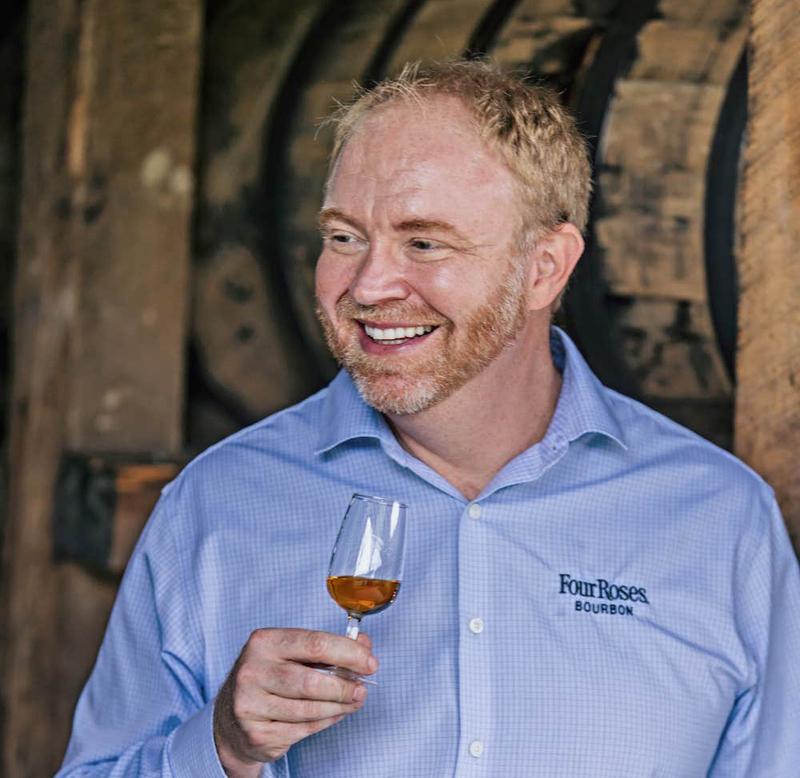 I am honored to share with you some exciting things we have planned for 2019, but first, I want to take a moment to look back on the milestone year that we celebrated in 2018 here at Four Roses. All year long, we celebrated our 130th Anniversary, recognizing all that we’ve achieved since our brand was born. My favorite memories always include those spent with you, and other friends of Four Roses. I enjoy the opportunities to get to know you better, and truly appreciate your passion and dedication to our brand. 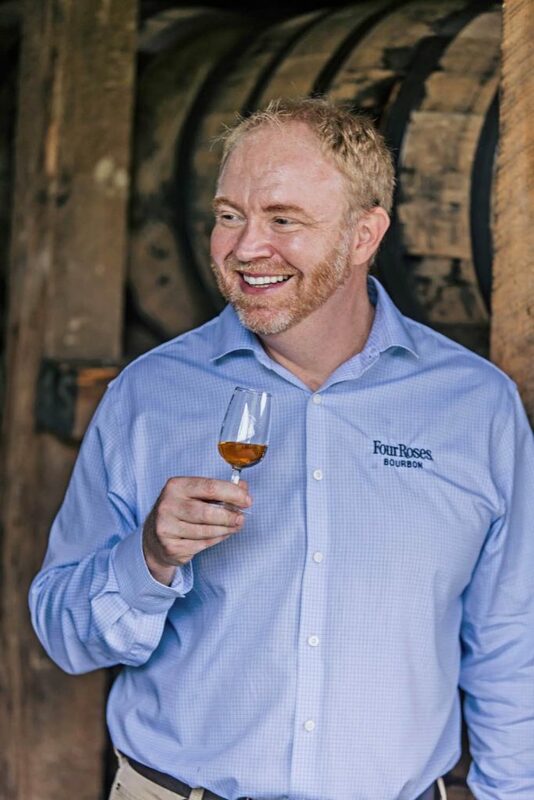 This past year also brought a renewed look for our namesake product, Four Roses Bourbon, our first-ever, Best Home Bartender Cocktail Competition, the launch of our 130th Anniversary Limited Edition Small Batch, and the completion of Warehouse X, the first Four Roses warehouse to be built in Cox’s Creek, Kentucky since 1960. In 2019, we look forward to celebrating the completion of our Distillery expansion project in Lawrenceburg, Kentucky. While the Distillery is now open for tours, we are still putting a few finishing touches on the project which will be fully completed by spring 2019. Until then, we encourage you to visit us to check out our growth and sip some Four Roses. I’d like to raise a glass to the coming year. Not only will I strive to continue to develop our relationships with you, I promise to maintain our commitment to Four Roses’ quality. Thank you for all that you’ve done to help us build Four Roses into the brand that it is today. We look forward to the year ahead!